Essential Pittsburgh host, Paul Guggenheimer, gets a handle on how to get these stones to curl across the ice. Curling is growing to be one of the most watched sports at the Winter Olympics. Although it may be a little while before Team USA wins a medal, Pittsburgh has a growing curling culture. 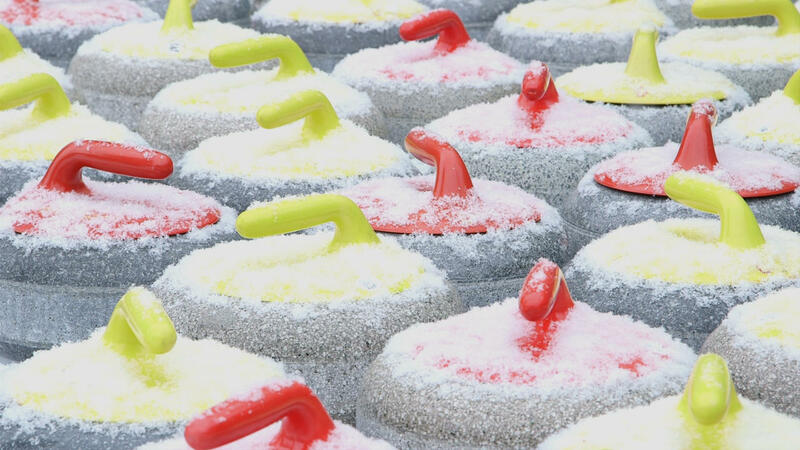 Last weekend, hundreds of people from all over the region visited the Robert Morris University Island Sports Center and Schenley Park Ice Rink for a curling experience. The Pittsburgh Curling Club, an official member of the U.S. Curling Association, has been offering beginner classes throughout the 2014 Winter Olympics. Club member Martha Riecks explained the players' roles and how the act of sweeping helps to move those heavy granite stones across the ice. "That will help cause the ice to melt, ever so slightly, and get your rock a better, faster, straighter glide," she said. 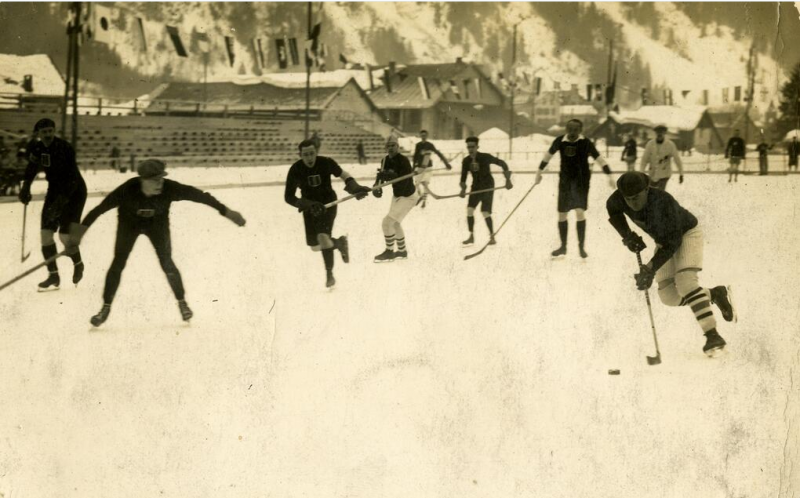 During the first Winter Olympics in 1924, defenseman and Pittsburgh Yellow Jackets player Herb Drury brought home a silver medal for the U.S. Olympic Hockey team. In the games, Drury scored 22 goals and 3 assists for Team USA. 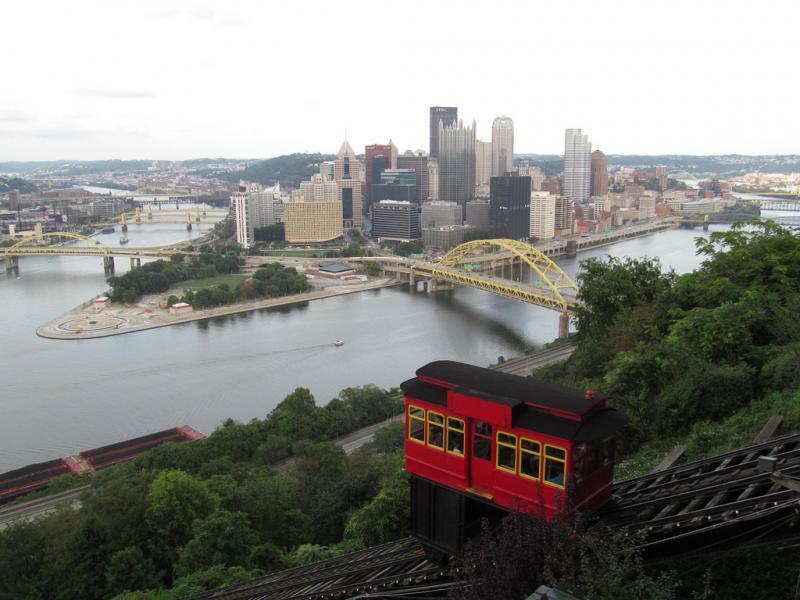 His career and many Olympic artifacts are memorialized in the Western Pennsylvania Sports Museum at the Senator John Heinz History Center. Anne Madarasz, director of the sports museum, says the exhibit features some of Drury’s medals as well as historical photographs highlighting Pittsburgh, specifically Duquesne Gardens, as a main stop for players who wanted to be recruited for professional teams. 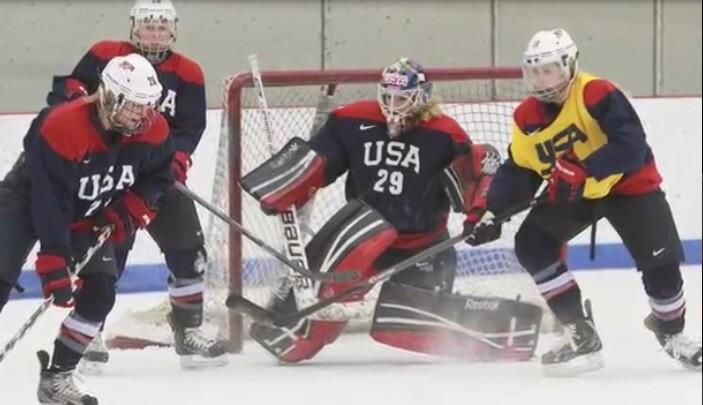 Former Robert Morris University women's ice hockey goalie Brianne McLaughlin has made the U.S. Women's Olympic ice hockey team for the second time and is headed to the winter games in Sochi, Russia. She is the first Olympian to come out of the Colonials’ program and was part of the U.S. team that won a silver medal in the 2010 Vancouver games. McLaughlin, who says she “grew up on skates,” is currently in Boston gearing up for the winter games. She says she's proud to attend another match where she and her team have the chance to earn a gold medal.